Best Golf Deals in Medicine Hat! 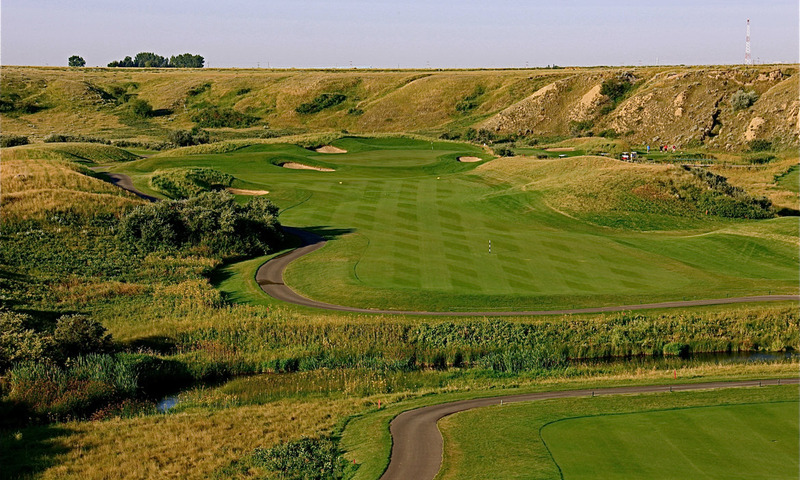 Get a discount on golf in Medicine Hat when you book the best golf package, save up to $100 off regular rates! 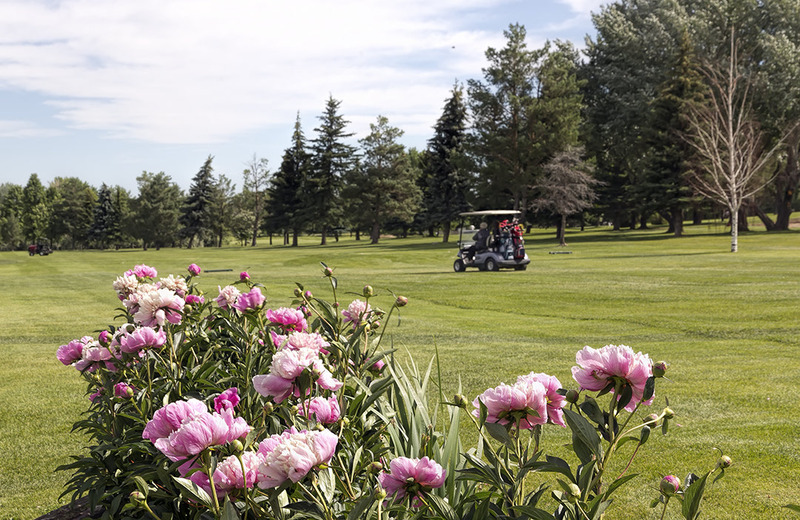 The Medicine Hat golf package deal includes two 18-hole rounds of golf, with power cart at your choice of Medicine Hat golf course and one night hotel stay at your choice of hotel! 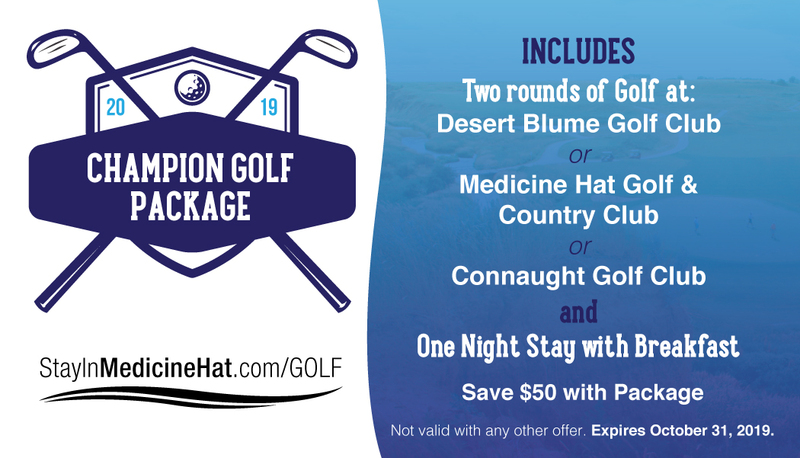 Contact your favorite hotel today to book the Medicine Hat Golf Package! 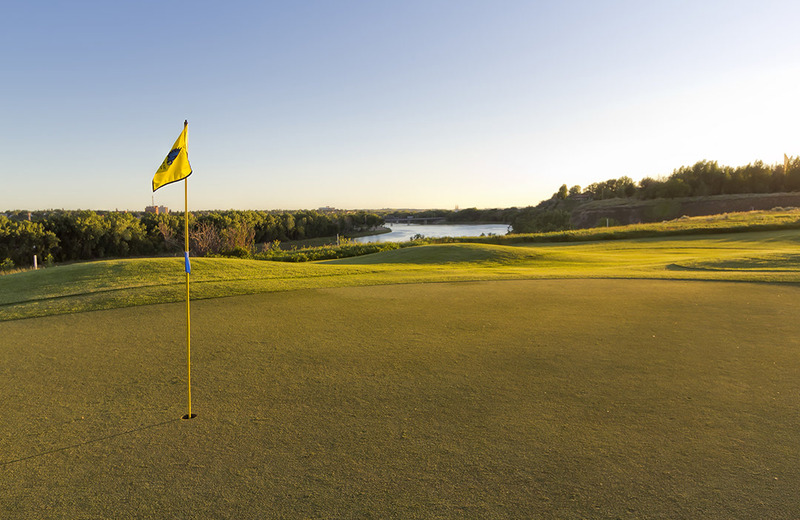 Don’t forget to share your best Medicine Hat golf moments with us @staymedicinehat! Rates Subject to availability. Taxes not included. Not valid with any other offer. Valid March-October. Please contact hotel for further details. 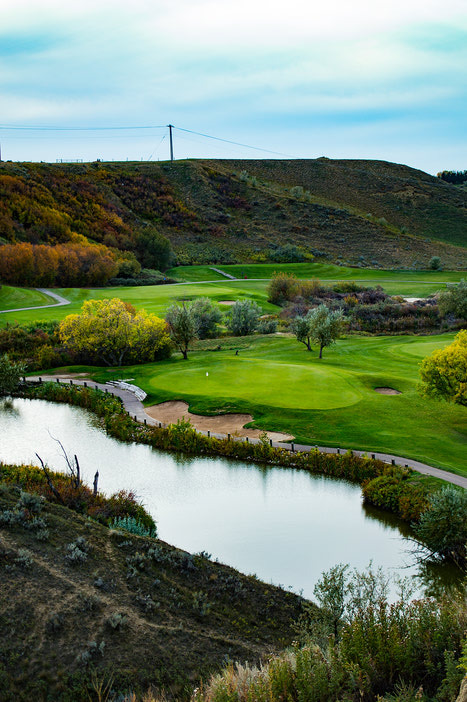 Swing in to some of the best golf in Southern Alberta! 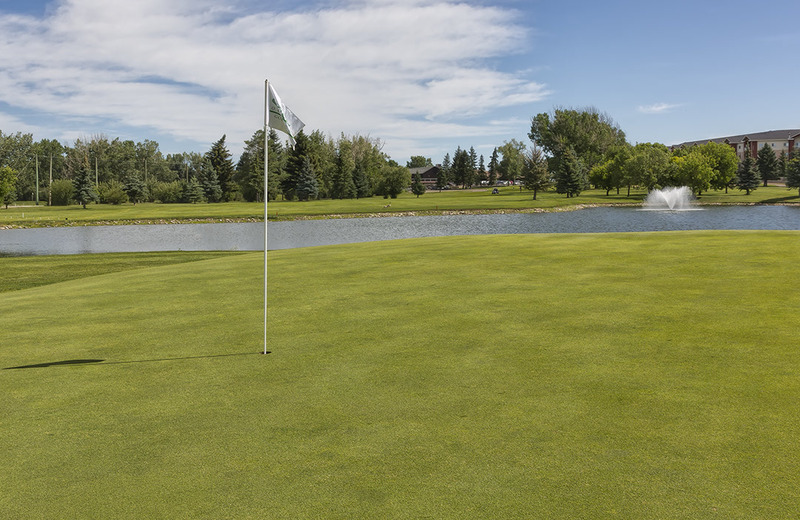 The Medicine Hat Golf Package allows you to feel like a pro when you get to choose your course and choose your hotel when you stay in Medicine Hat! 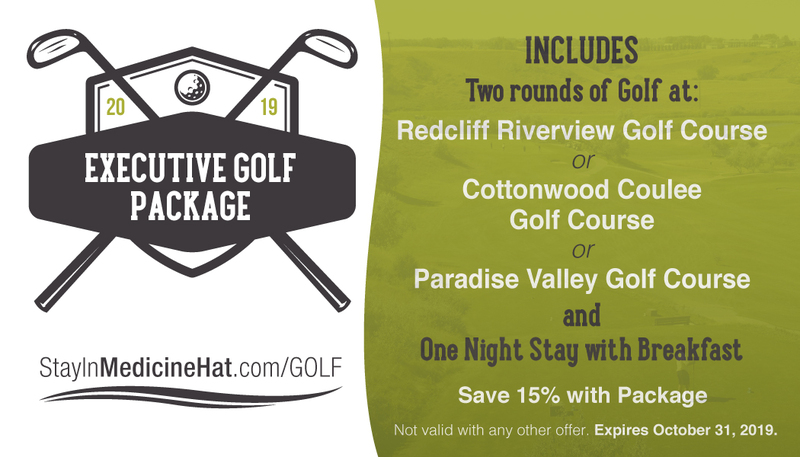 The best golf package deal in Medicine Hat saves you a discount off golf rates and a discount on Medicine Hat hotel rooms. Golf group travel is best in Medicine Hat or couples golf vacation is also great in Medicine Hat. The best Medicine Hat golf deals can be found at Stay In Medicine Hat .com. 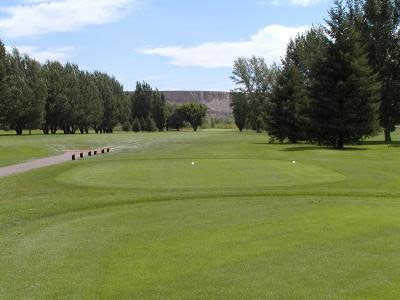 Medicine Hat has the best golf courses and one of the longest golf seasons in Alberta. As Canada sunniest city you can almost golf any time in Medicine Hat. Golf in Medicine Hat March, April, May, June, July, August, September and October. 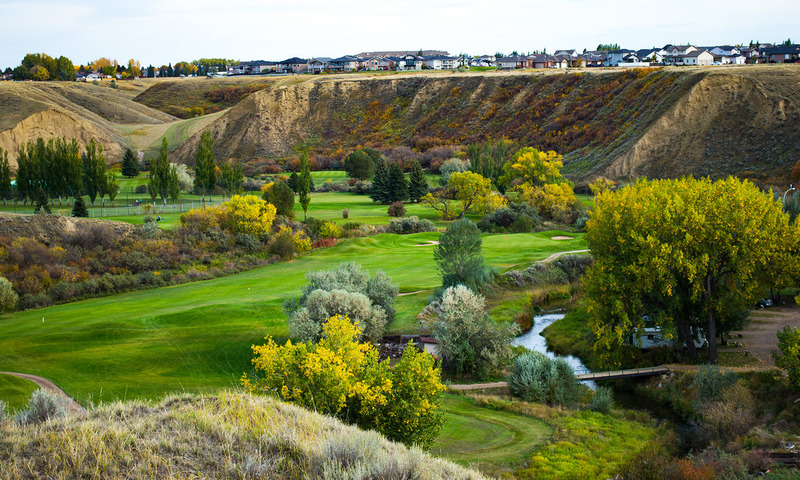 Golf courses in Medicine Hat are beautiful with river and coulee views. 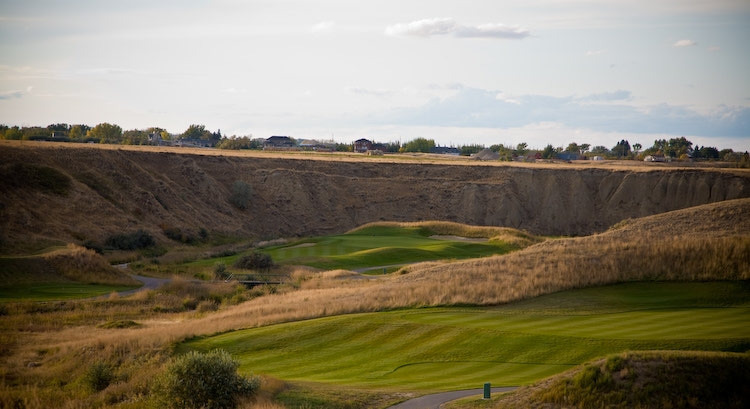 Golf in Medicine Hat, you will love it!